Completely dotty! 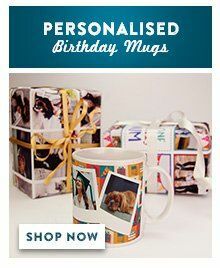 This personalised mug features colourful polka dots and is one of our most popular name mugs. 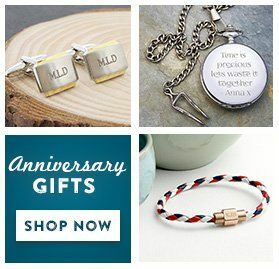 Personalised with the name of your choice.